N.E. 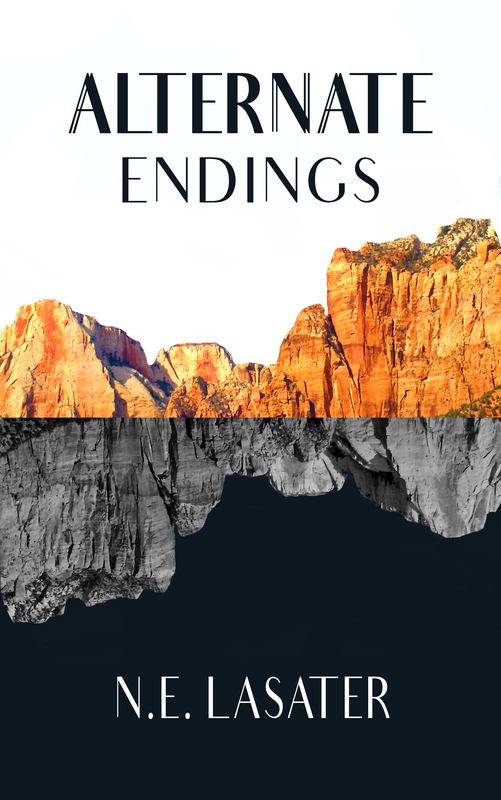 Lasater’s insightful novel Alternate Endings revolves around a middle-aged woman facing personal and professional challenges. Calyce Tate, divorced and in her 50s, struggles with meeting family demands while working as a high school English teacher in Washington, D.C. At home, she cleans up for her adult son whom she still subsidizes and allows to live with her. Lacking supportive siblings, she alone tends to her aging mother, who moves in despite their strained relationship. At work, she insists on the primacy of grammar over content in her student’s writing, to the consternation of her class and colleagues. This strict adherence to rules echoes her own discipline of putting others’ needs first. Although she once dreamed of becoming a writer, she now finds that daily life has vanquished her creativity and concedes, “Grammar I know but imagination eludes me.” When her promotion to department chair appears stymied, she reaches a point amidst increasing demands from her son and mother that tests her limits. Lasater writes observantly (“1974 fluorescent kitchens whose arched-faced cabinets held crock-pots they still used”) and peppers the text with literary allusions that enrich the story. “There’s no book where I’m the female Odysseus,” Calyce laments. Calyce’s own name references Greek mythology, as Lasater later explains. Although generous in spirit, Calyce is flawed by her own hubris, which makes her more relatable; she’s every woman, not an immortal hero. Lasater underscores this point by cleverly interspersing a parallel story throughout the book whose protagonist confronts similar dilemmas. As the central plot builds to an exciting climax, this structural device adds another dimension to the narrative and encourages reflection on societal norms and one’s own life choices. 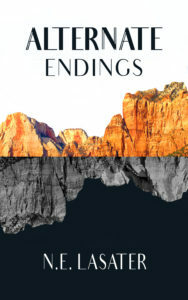 Of particular interest to women, Alternate Endings will appeal to fans of literary fiction and resonate with those familiar with issues facing the “Sandwich Generation.” Such readers will savor this ambitious, highly engaging account of a strong older woman on a journey of self- discovery and empowerment.